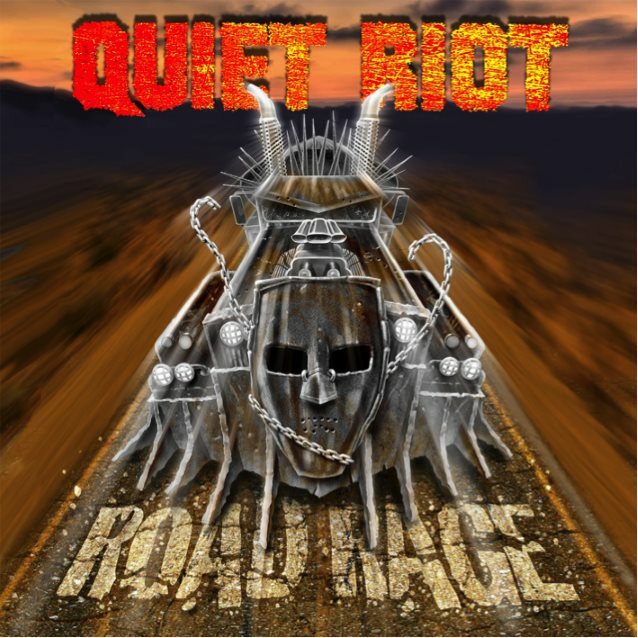 Frontiers Music Srl will release QUIET RIOT's new studio album, titled "Road Rage", on April 21. 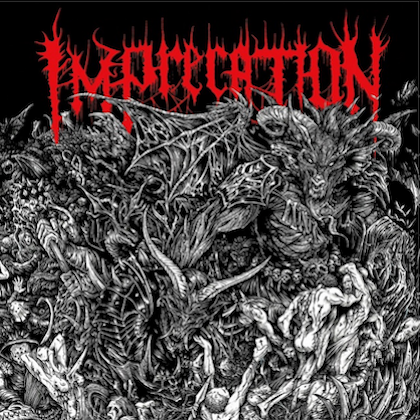 Famously known as the first heavy metal band to top the pop charts, the Los Angeles quartet became a global sensation thanks to their monstrous smash hit 1983 album, "Metal Health". The band now continues its historic journey in 2017 with founding member and drummer Frankie Banali who, on this new release, is joined by veteran bassist Chuck Wright (who has been in and out of QUIET RIOT since 1982) and guitarist Alex Grossi (who has been handling his duties since 2004,) together with new vocalist Seann Nicols (a.k.a. Sheldon Tarsha; formerly of ADLER'S APPETITE). "I'm very excited about the release of 'Road Rage' on Frontiers Music Srl which is the first official QUIET RIOT release in eleven years," Banali said. "It contains all newly written and recorded original songs. We stayed true to the great tradition and sound of QUIET RIOT while at the same time always moving musically forward." Banali's history with QUIET RIOT spans over 34 years and he has the distinction of being the only member of QUIET RIOT to have recorded on every single QUIET RIOT release from 1983's "Metal Health" through 2017's "Road Rage". After nearly ten years since the loss of his friend and co-founding member and bandmate Kevin DuBrow, and with careful consideration, soul searching and with the blessings and support of DuBrow's family, Frankie has moved forward with the band to bring the fans "Road Rage". 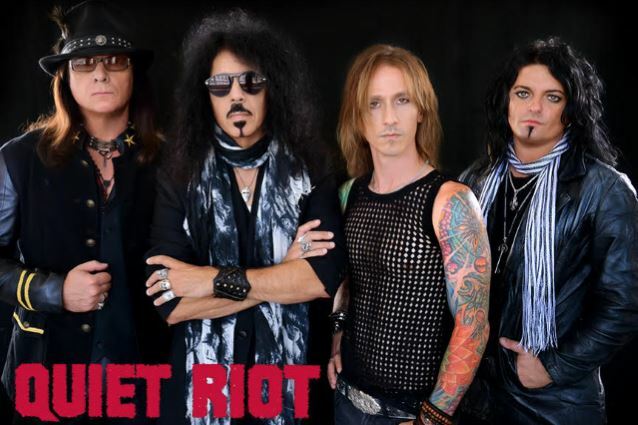 Musically, "Road Rage" offers exactly what you would expect from QUIET RIOT: arena-ready hard rock with strong hooks and infectious riffs, along with maturity in the songwriting that only a band with such a history and pedigree can offer. Vocalist Jizzy Pearl (LOVE/HATE, L.A. GUNS, ADLER'S APPETITE, RATT) left QUIET RIOT at the end of 2016 to concentrate full time on his solo career. Banali revived QUIET RIOT in 2010, three years after DuBrow's death, along with Wright and Grossi. The group went through two vocalists — Mark Huff and Scott Vokoun — before settling on Pearl in 2013. The Pearl-fronted QUIET RIOT recorded six new songs for an album called "10", which was released digitally on iTunes and Amazon.com in June 2014, but Banali pulled the songs from both download stores shortly after putting the effort on sale and hasn't made them available again. 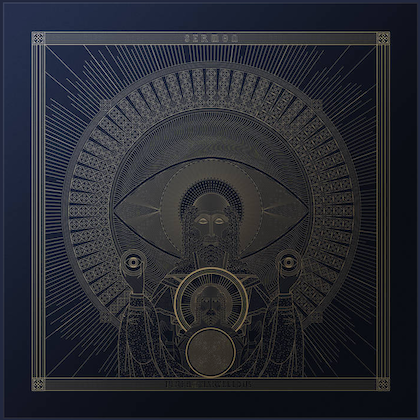 He later explained that his decision to remove "10" from iTunes and Amazon.com was motivated in part by the fact that he couldn't find a record label that would properly promote the album. In addition, he said that the system that brought us classic rock music has been forever altered by the times and the promotional and marketing engine that is broken, no longer effectively exposing music from the labels through radio and to the masses.